If you are thinking of getting a new Android smartphone this holiday season, try the new LG Optimus G. You can get it for as low as $99.99 via AT&T. The LG optimus G (AT&T) features 4G LTE connectivity, runs on Android 4.0 Ice Cream Sandwich and is powered by a strong 1.5 GHz Quad Core processor. 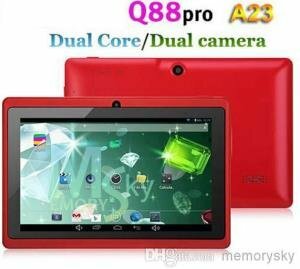 It has a nice and huge 4.7-inch True HD IPS Plus display and an 8 megapixel rear facing HD camera as well as a 1.3 megapixel front facing camera perfect for video calls. The LG Optimus G has a list price of $549.99, but now you can get it for as low as $99.99 and you save $450.00, that a 81% off the price. 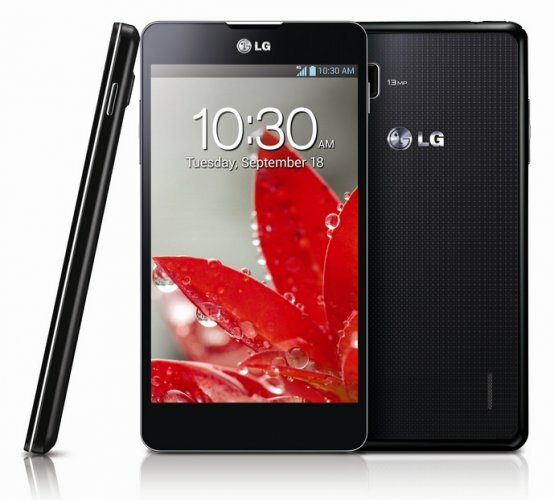 Read the official description of the LG Optimus G (AT&T) below. With quad-core power and next generation features, he LG Optimus G gives you the power to live without boundaries. Multitask like never before with UX features like QSlide, QuickMemo, and Dual Screen Dual Play. Play as hard as you want with a 1.5 GHz power-optimized quad-core processor and advanced graphics or watch HD movies on the 4.7-inch true-color IPS Plus display without sacrificing battery life. High gloss tempered glass design at just 8.45 mm thin with a Crystal Reflection pyramid patterned back.